Mrs. Chan has been teaching for 16 years. She has taught 3rd, 4th and 5th grade. She received her BA degree as well as Multiple Subject Teaching Credential with CLAD from Cal Poly, Pomona. 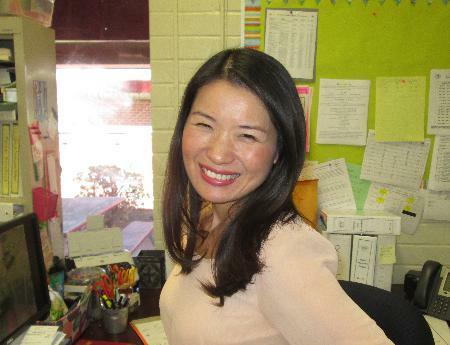 Mrs. Chan is passionate about teaching. She loves to empower her students and help them succeed. She is married and blessed to have two wonderful daughters: Charlene, 12 years old, and Savanna, 10 years old. In her spare time, Mrs. Chan enjoys spending time with her family.